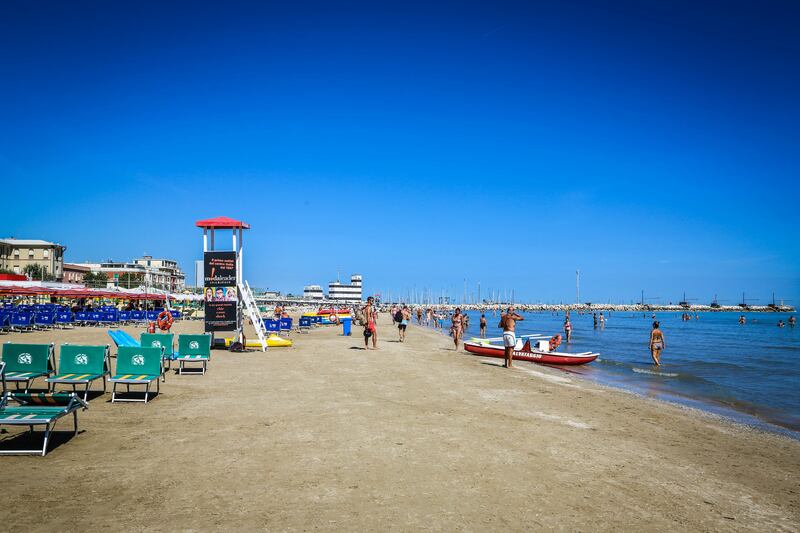 Camping Liana is a camping in the city of Senigallia, perfect for a holiday with the family where you can find fun and relax. 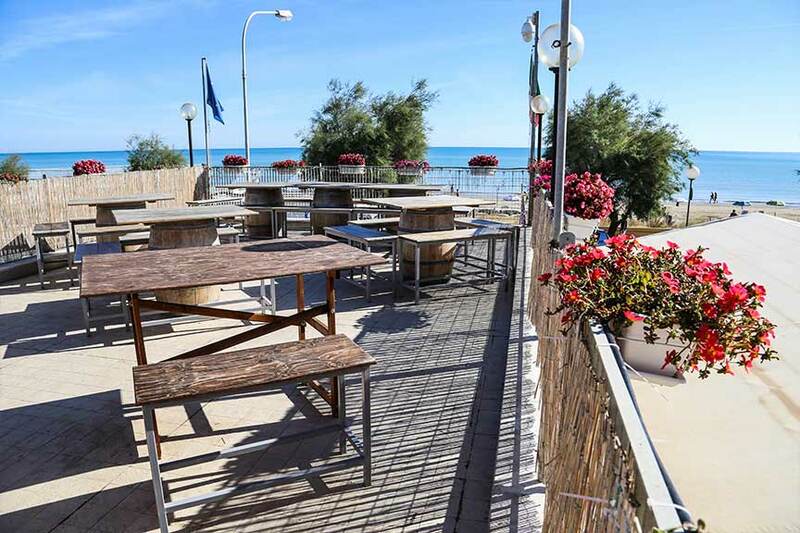 Among the campsites in Marche region Camping Liana lies in a prestigious place on the seaside, surrounded by the nature, in front of the beach, in the renowned “Velvet beach”, Blue Flag of Europe, and it is only three kilometres far from the city centre. 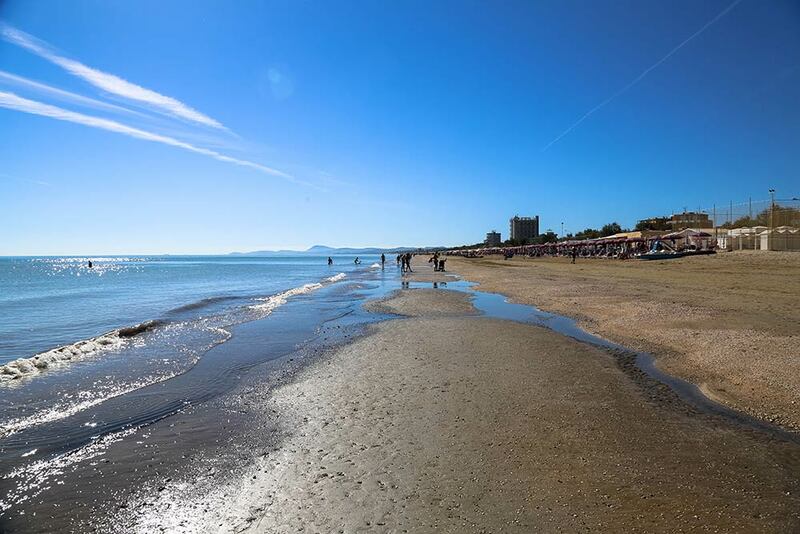 The beach in front of the camping is sandy and soft and the sea bottom is shallow and perfect for kids. 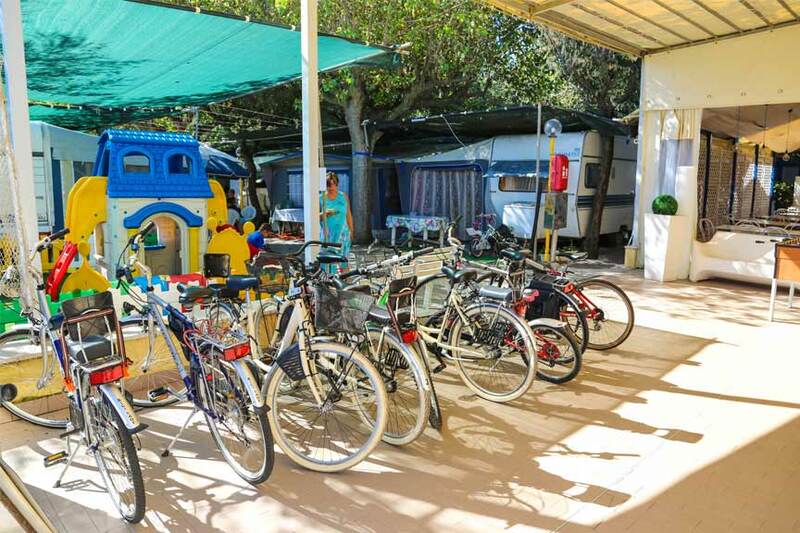 Our camping gives the chance to choose between free beach (free admission) and private beach (with beach facilities on charge). Il Camping Liana dispone di alloggi adatti a qualsiasi esigenza: casette da 2 a 5 posti letto, bungalow da 4 a 6 posti letto. Tutti gli alloggi sono dotati di servizi, aria condizionata, TV LCD e attrezzatura da cucina. Disponiamo inoltre di piazzole attrezzate con prese di corrente 220 V, parcheggio privato, docce calde gratuite, lavanderia a gettoni, barbecue, animazione per bambini e area giochi, wi-fi gratuito su tutto il campeggio. 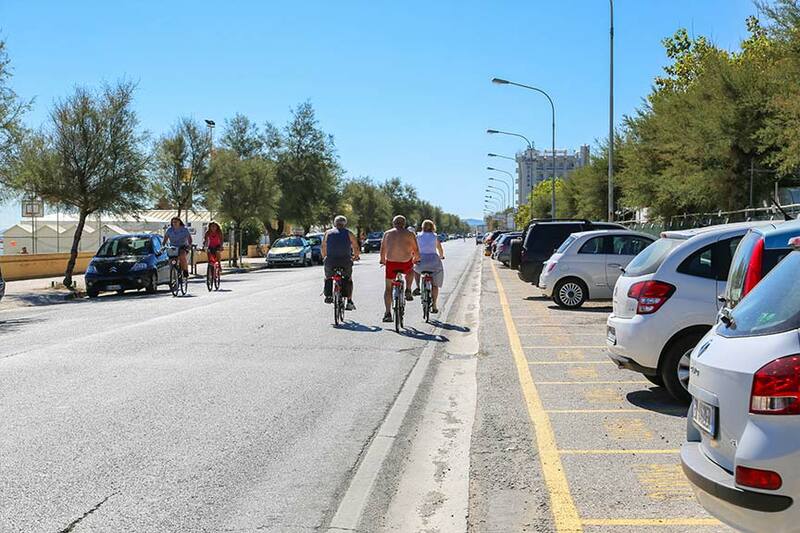 Offriamo a tutti i nostri ospiti il servizio di noleggio biciclette attrezzate con seggiolini per bambini e servizio bus gratuito per la città. 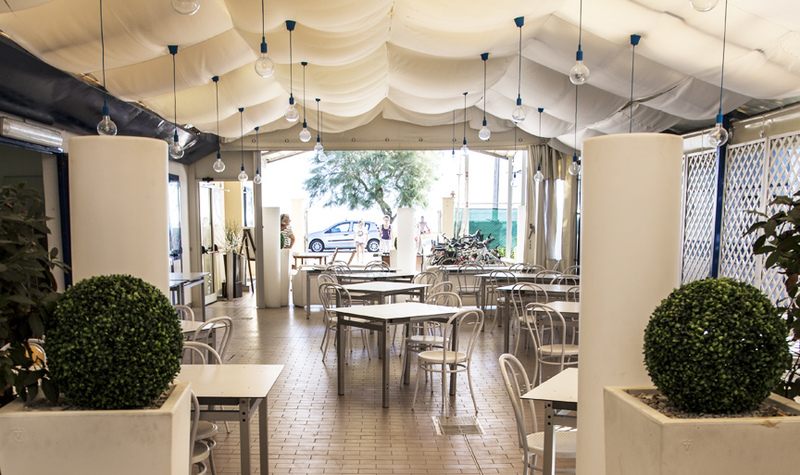 All'interno del nostro campeggio trovate anche un minimarket. Siamo uno tra i pochi campeggi a Senigallia che accetta animali di piccola taglia anche nei bungalow e nelle case mobili. 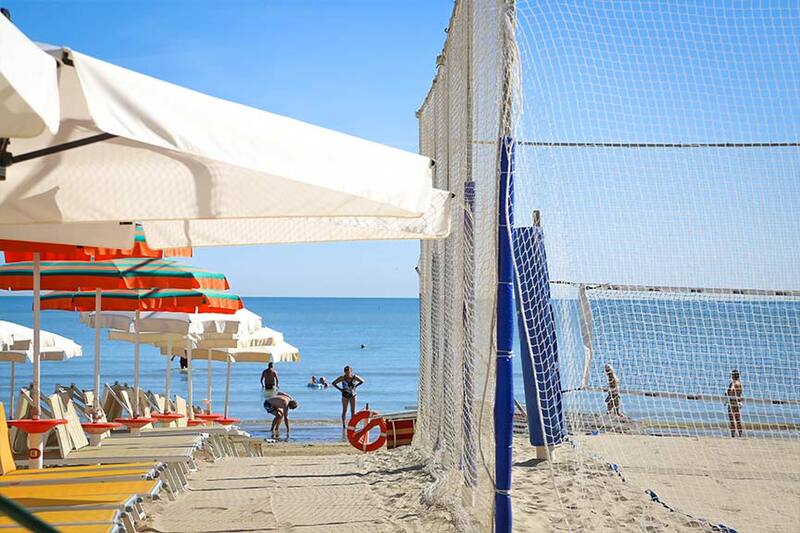 On Senigallia's seafront in front of our camping you can go jogging or enjoy with the beach volley and beach tennis thanks to the presence of several private beaches that have equipped camps. It 'also possible to practice sailing sports such as kite-surfing, wind-surfing, sailing and riding the bike.